PROMPT INTERVENTION AVERTED LOOMING DISASTER! ” A pen can be mightier than the gun”. This old age adage once again proved that writing an article can be an effective tool to make issues be addressed. This fact was proven after Zidawu wrote an article on the disaster that was looming in Chiadzwa village (Mutare) after a community borehole had been neglected by a diamond company. 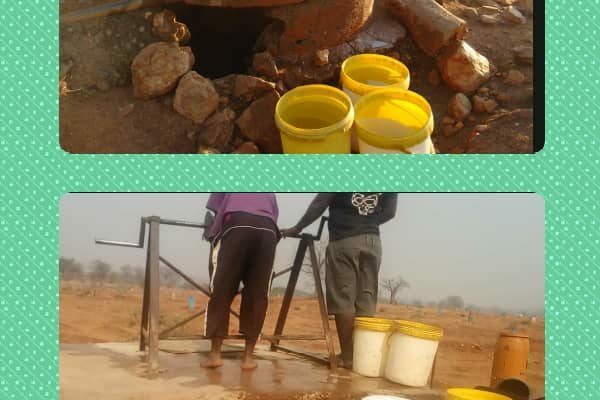 The article written under the title ” Borehole now a Death Trap ” solicitated prompt action from ZCDC a local diamond company after it was circulated through the social media. It shows that we have other avenues to address our pressing issues in the communities. 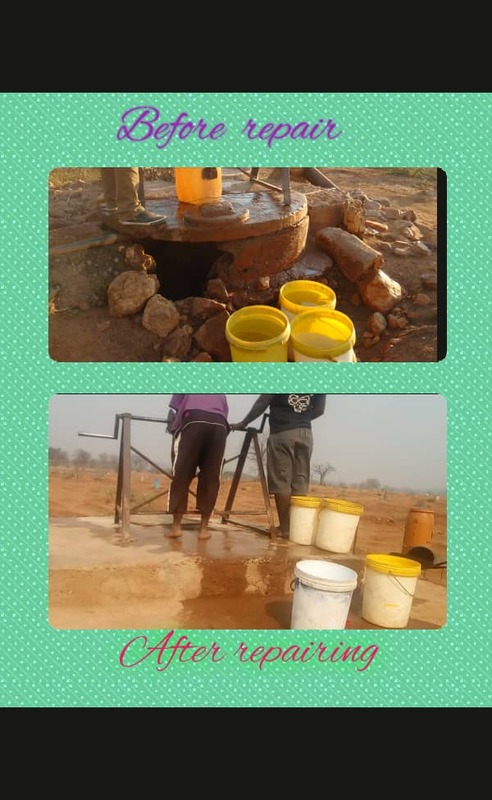 As Zidawu we are so grateful that an article provoked that action from Zcdc to repair the borehole. That big gapping hole at the water source is no more. Really a disaster was looming but it is now problem solved. Villagers of Chiadzwa in ward 30 and their livestock were bound to loose water from their reliable water source. Other pressing issues aside, the villagers were hilarious about this move. We extend our sincere gratitude to councillor Chibuwe and other community leaders from the Chiadzwa that made sure the company will keep their promise. Apart from the company’s response, we had also received offers from individuals who were prepared to donate bags of cement and labour. When team Zidawu visited the borehole site, it was all Hapiness and appreciation from villagers. This also came as a relief as Zimbabwe is grappling with the cholera epidemic. This disease has already affected more than 7000 people and claimed 32 human lives by the time of writing this story.